The Tax and Transfer Policy Institute (TTPI) was established in 2013 with a federal endowment and is supported by the Crawford School of Public Policy of The Australian National University. The research of TTPI focuses on the empirical analysis and evaluation of tax and transfer policies. Responding to the need to adapt Australia’s tax and transfer system to meet contemporary challenges, TTPI delivers policy-relevant research and seeks to inform public knowledge and debate on tax and transfers in Australia and internationally. 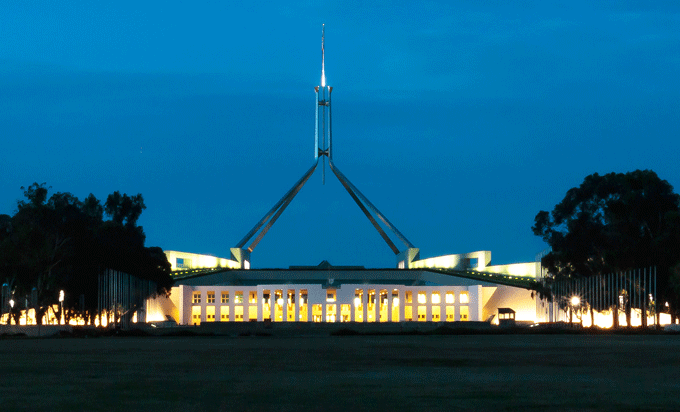 The Australian public and media to inform and enhance public debate on tax and transfer reform. This Charter sets out the role that TTPI staff, TTPI Research Affiliates and TTPI Fellows play in the achievement of the Institute’s mission. The TTPI advisory board meets on a quarterly basis. Its members include delegates from a range of Australian Government bodies, The Australian National University and external representatives.